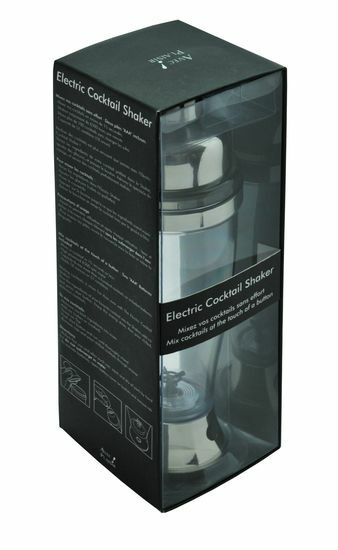 Making cocktails is more fun than ever with The Electric Cocktail Shaker! 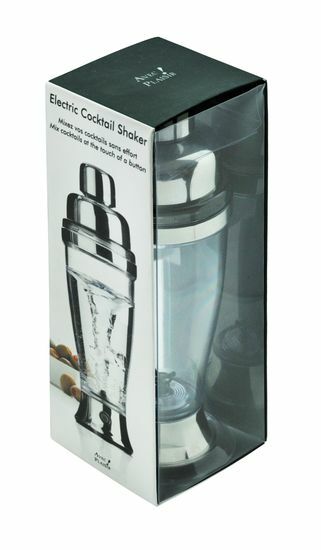 Pour the ingredients of your favorite cocktail into the Shaker, add ice and press start button. 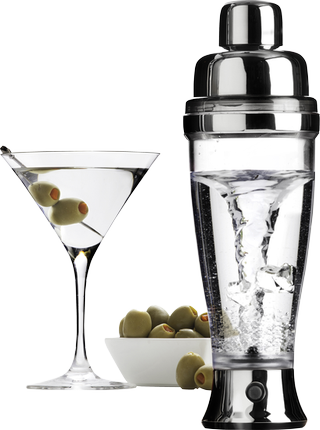 Enjoy themixing show, then pour chilled, delicious cocktails.